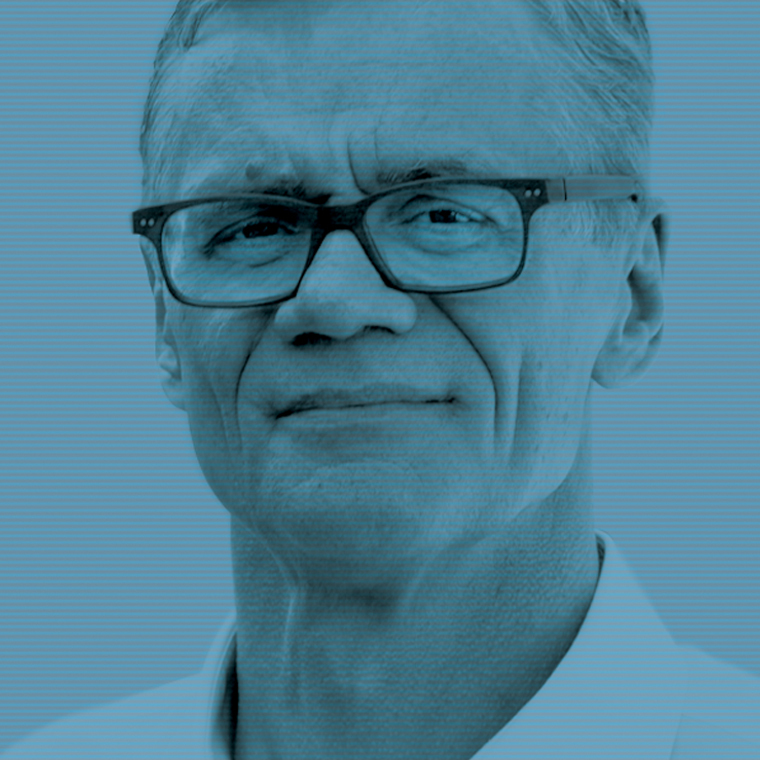 In Brand Leadership, Vivaldi founder and CEO, Erich Joachimsthaler and David Aaker describe how the emerging paradigm of strategic brand leadership is replacing the classic, tactically oriented brand management system. This fundamental shift involves nothing less than a revolution in organizational structure, systems, and culture – as the authors demonstrate with hundreds of case studies from companies such as Polo Ralph Lauren, Virgin Airlines, Adidas, GE, Marriott, IBM, McDonald’s, Maggi, and Swatch. 1. Positioning: To originate a strategy which provides identity, differentiation, and empathy. 2. Architecture: To build a comprehensive architecture providing strategic direction. 3. Programs: To develop effective programs and a system to track the results.